Skål International has announced the 2019 Sustainable Tourism Awards. Skål International is an Affiliate Member of the UNWTO whose mission is to promote the development of responsible, sustainable and universally accessible tourism. They have adopted the UNWTO Global Code of Ethics in Tourism, and also support the ST-EP initiative (Sustainable Tourism-Eliminating Poverty). Skål is affiliated to other important international organisations including PATA, IIPT, The Code, ECPAT, ICTP, STI. Any company from the public and private sector, NGOs and government agencies from all over the world linked to the tourism industry. All sustainable operations and activities must be implemented by the company, NGO or agency applying for the award. Projects that are yet not in operation are not eligible. To enhance visibility and get recognition of their outstanding performance in terms of sustainable and responsible tourism. To increase their contacts and introduce their products and services to professionals from the tourism industry from all over the world. To obtain media coverage among the entire Skål membership worldwide and their international press contacts. 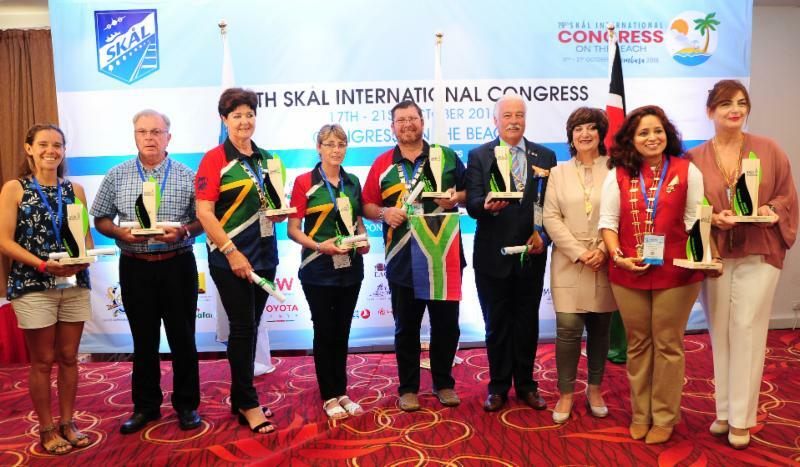 To personally collect the award during the Opening Ceremony of the 80th Skål World Congress, an excellent opportunity to network with tourism professionals from all over the world. To experience the membership of Skål International first hand. 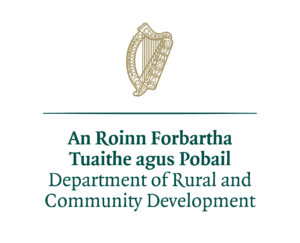 Applicants can apply online via the website.